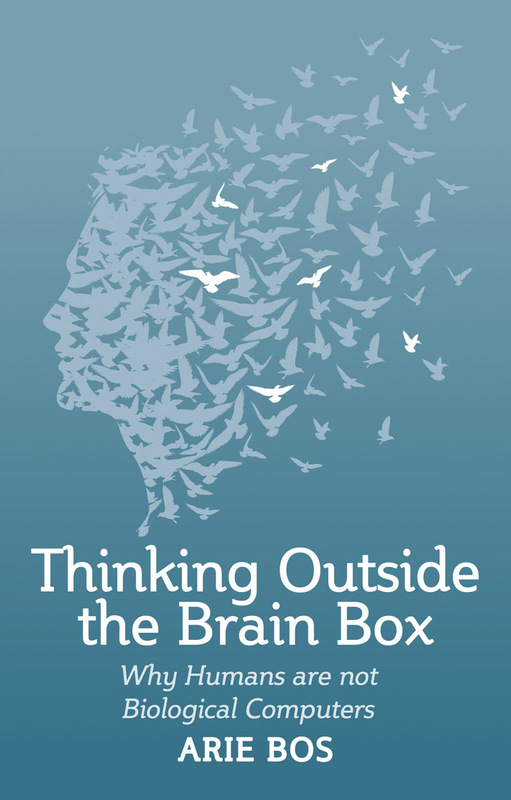 A revealing book which challenges the prevailing materialist worldview and explores the true nature of the human brain. Is it our brain that produces consciousness? Many people, including most scientists, hold such a belief, founded on a conception of the world that is purely materialistic. This worldview sees the brain as some kind of biological computer. However, modern research shows that our experiences -- especially in childhood and youth -- shape the circuits of our brain, and even stimulate the brain to grow. So to an extent, we shape our own brain just through being alive. And it is by means of our brain that we develop as a person and form our 'self', with all its associated significance and values. In this revealing study of brain, body and consciousness, Arie Bos examines the limitations of the materialist view to explain our human experience. He points to examples where consciousness is not supported by the physical brain, or where consciousness appears to survive beyond death. Exploring the ideas of free will and responsibility, he rejects the view that only physical matter determines our thoughts and actions. In doing so, he opens a door to a wider spiritual reality. Arie Bos practiced medicine as a general physician in Amsterdam for over thirty years. He now teaches in Philosophy of Science and Neurophilosophy at the University of Utrecht and gives lectures for the general public. 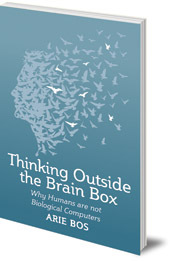 He is the author of many books and articles on evolution and neuroscience.